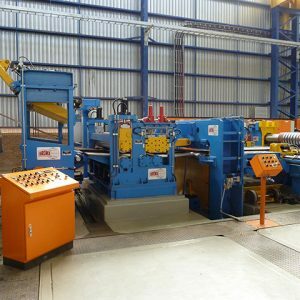 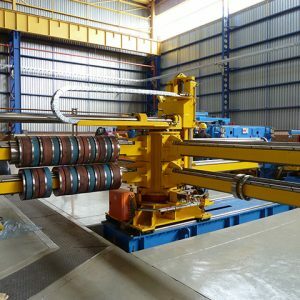 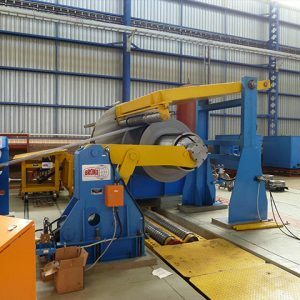 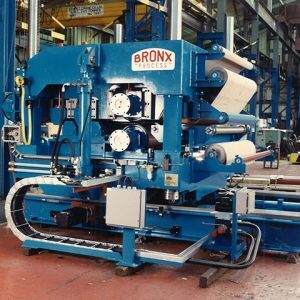 Bronx Slitting Lines are designed and built to the highest specification for processing a range of ferrous and non-ferrous materials for service centres and mills around the world. 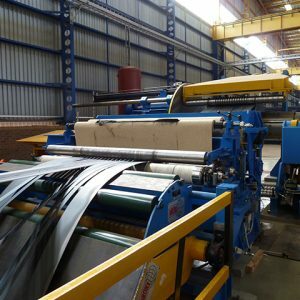 Bronx cover the range of thickness from minimum 0.15mm to maximum 16mm and widths from 500mm to 2500mm. 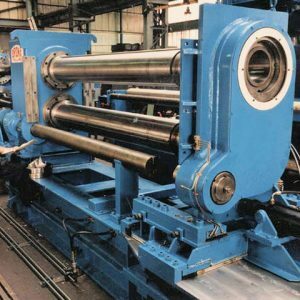 Bronx also offer a full range of accessories including tooling, stripper rings, separator tooling and off line set up rigs.